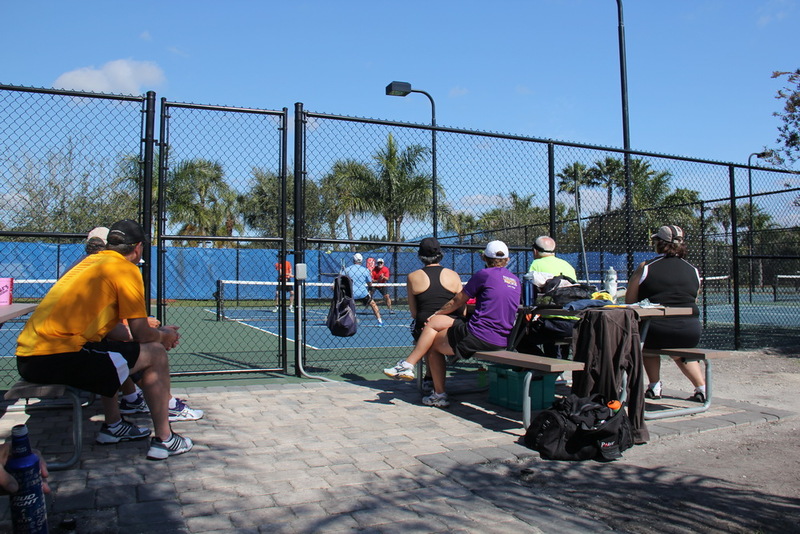 Enjoy one of America’s fastest growing sports here in the middle of Okeechobee, Florida. 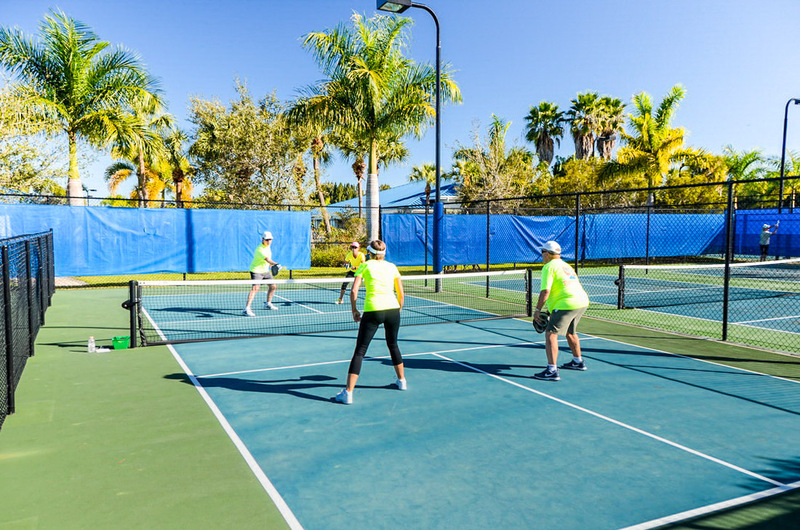 Silver Palms RV Resort is proud to showcase 10 professional courts and a growing pickleball community of over 60 players from all levels. Organized play is held Monday through Friday and managed by pickleball gold and silver medalists. Be a part of this exciting opportunity today! Questions? Click here to send an email to Terry Morais, our organizer, and a gold and silver medalist for both singles and doubles. 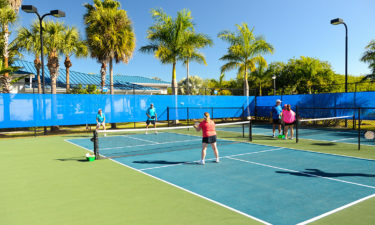 10 lighted courts for day and night-time play. Player levels matched to ensure a challenging game. 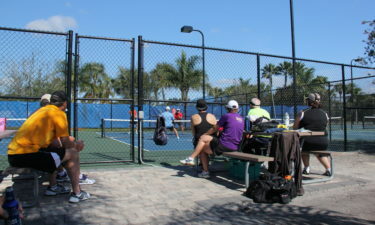 Weekly clinics for beginners and advanced players. What is Simon? 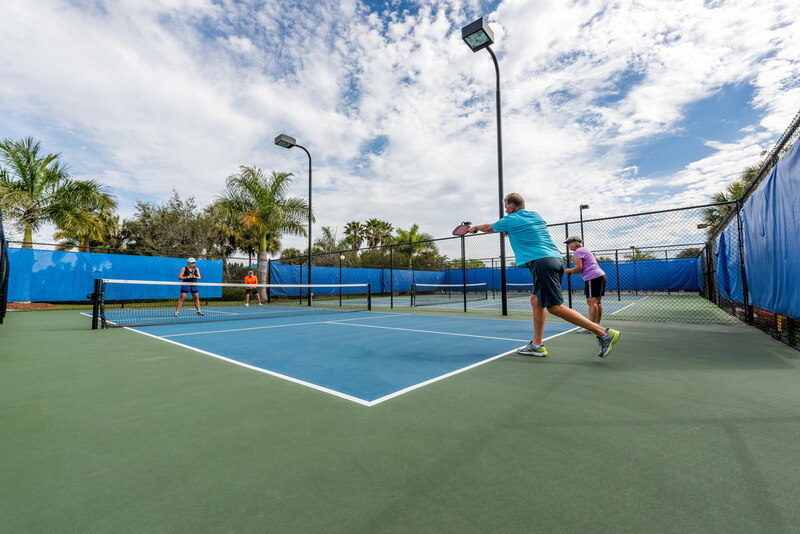 Simon – The Pickleball Machine – is the perfect, portable, powerful pickleball practice partner. It will help any player at any level improve their game. Now that alone is a reason to buy a lot at Silver Palms RV Resort! Click here to find out more about Simon – The Pickleball Machine. 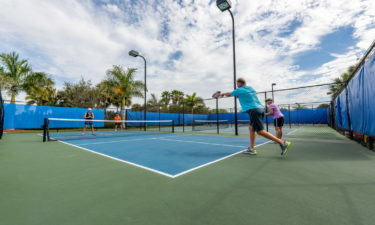 WHAT’S ALL THE TALK ABOUT PICKLEBALL? 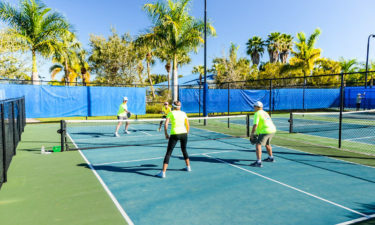 Pickleball, America’s fastest growing game, was created in the backyard of a Washington state politician just 49 years ago. 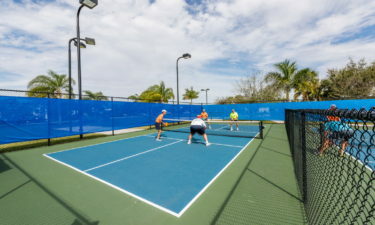 The sport has recently taken off in popularity with pickleball courts popping up all over the country. 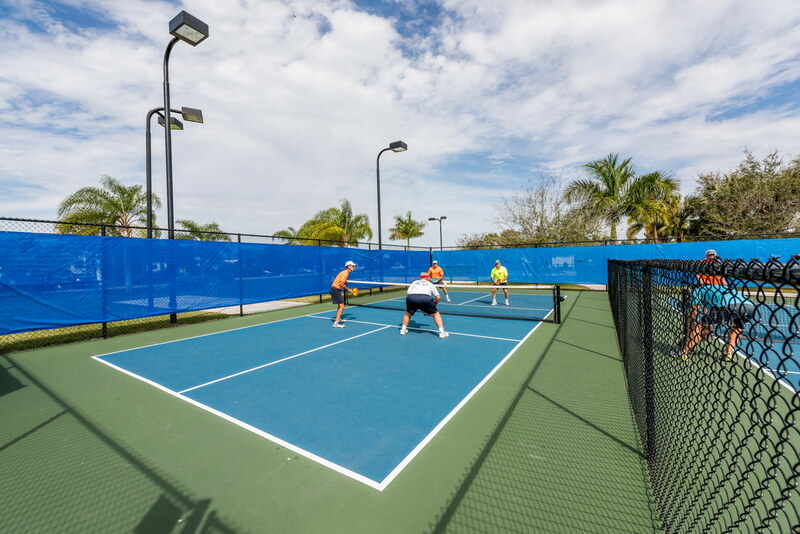 A close relative to tennis, a pickleball court is approximately one-third the size of a tennis court. Opponents rally back and forth using a whiffle ball and fiberglass or graphite paddles. 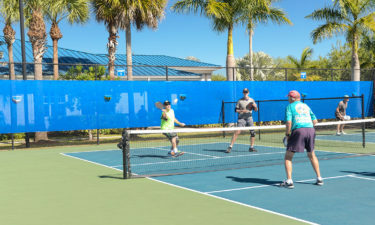 Thanks to the smaller court and use of a whiffle ball, pickleball moves at a slower pace and is typically much easier on joints. 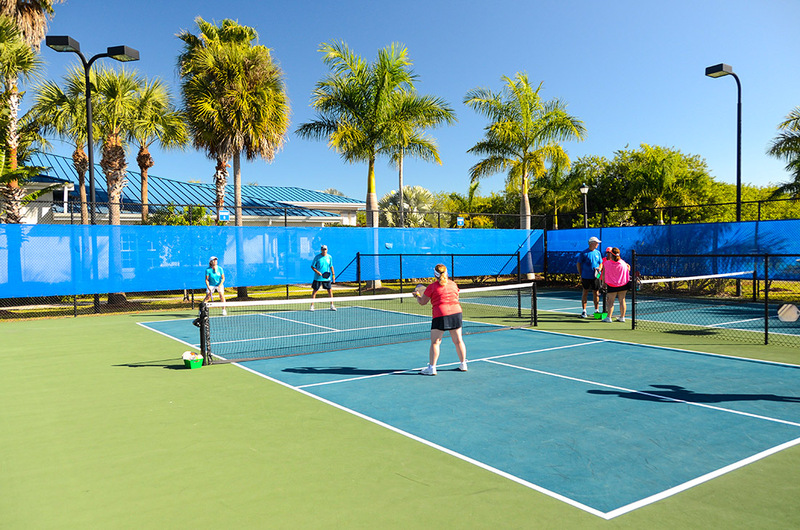 When you become a pickleball player, you’ll be joining a fast-growing community. 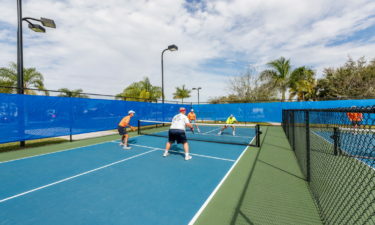 The USA Pickleball Association (USAPA) estimates that there are more than 100,000 active pickleball players in the U.S. In Canada, there are already thousands of players in British Columbia, Alberta, Quebec, and Ontario. 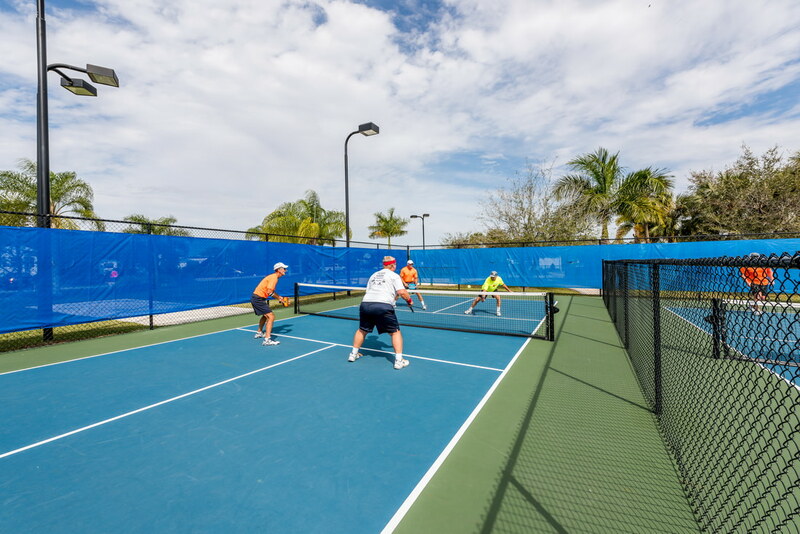 Currently, there are sanctioned USAPA pickleball tournaments around the country for players of all ages. 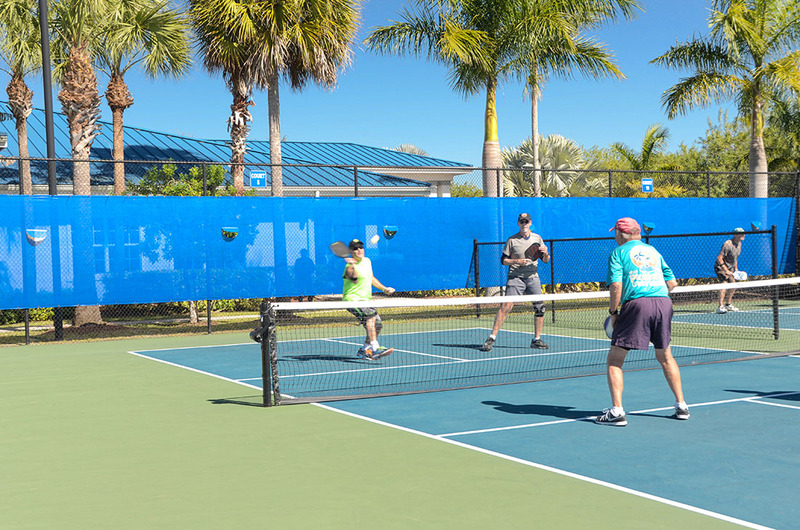 For a complete list of official pickleball rules, visit the new USA Pickleball Association.